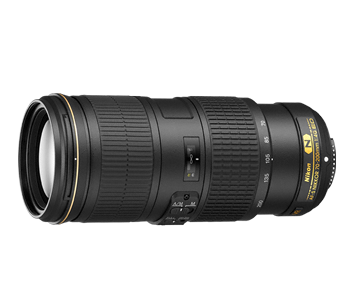 Finally Nikon has launched the highly anticipated f4 version of it’s well respected 70-200 lens. Nikon claims the 3d generation VR to deliver a 5 stops image stabilization. 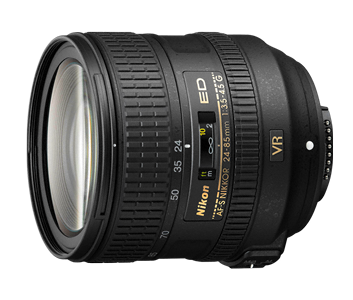 The lens is available in November for a suggested retail price of $1399 (expected street price to be lower). 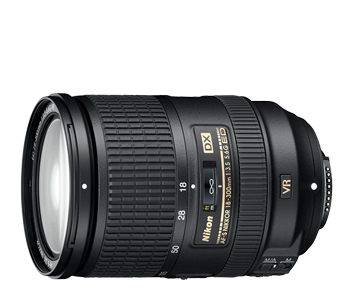 Nikon announces the AF-S NIKKOR 24-85 / 3.5-4.5G ED VR, a new FX lens with VR (image stabilization), very versatile and affordable at a suggested retail price of $599. They also announced the production of 70 million lenses – that means they produced 5 million more since October 2011 when they announced the 65 million lense anniversary. 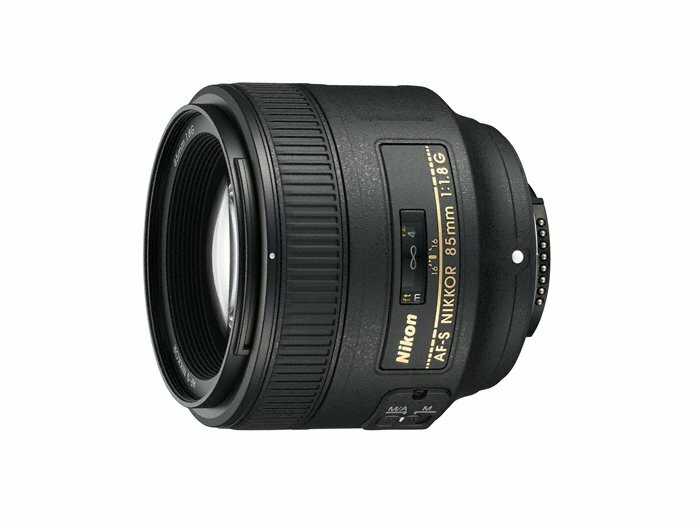 Nikon launched the AF-S Nikkor 85mm f/1.8 G, an improved version of the popular AF 85 f/1.8. The new lens will be available for $500 in March.